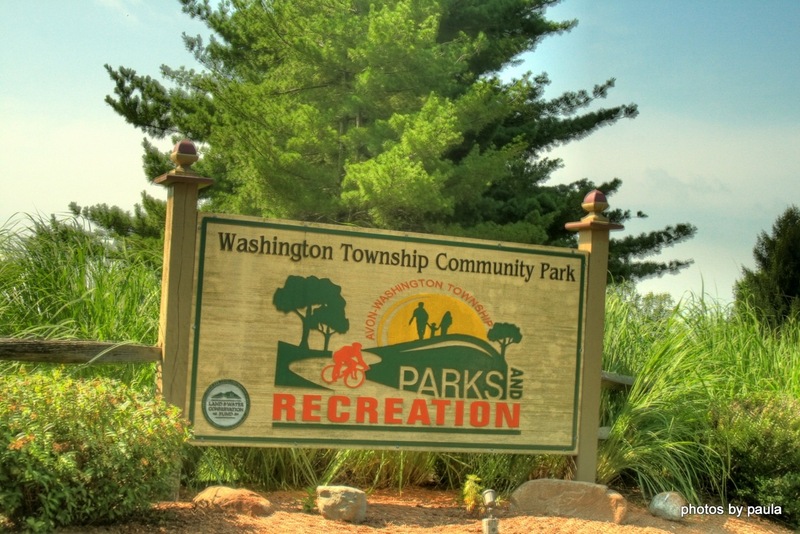 Washington Township Community Park in Avon offers a place for everyone to have fun or relax. With open green spaces for a game of frisbee or basking in the warmth of a summer afternoon. Two picnic shelters provide ample space for up to 125 people to celebrate your life events or just get together. The smaller gazebo, which overlooks the creek, is the perfect place for a small wedding or intimate afternoon lunch with friends. Bring the kids for a fun afternoon at the playground. Or for wintertime fun, try the sledding hill. Sportsenthusiasts will love the volleyball and basketball facilities along with over 5 miles of walking trails. Paws Park is the first doggie park in Hendricks County and your furry friends will love this park as much as your human friends do. You won't want to miss the 1875 Iron Whipple Bridge which originally linked Danville to Indianapolis. Not only is this a great park, it holds a bit of Hendricks County history.